Technically speaking, digital assets are any “electronic record” that you own, license, or control. What will happen to your online accounts when you die? Can My Digital Assets Pass Through My Will? You can pass some types of digital assets through your will, but most digital assets transfer in other ways, or not at all. RUFADAA helps fiduciaries and tech companies figure out who should have access to a person's digital assets after death. After you die, the person wrapping up your affairs may need to access your digital assets. Make sure your executor or another trusted person can find the passwords and usernames for your digital accounts. What Will Happen to My Email Account After I Die? You can decide, if you make a plan. What Will Happen to My Yahoo Email Account When I Die? Yahoo will delete your account after 12 months of inactivity. What Will Happen to My Outlook.com Account When I Die? 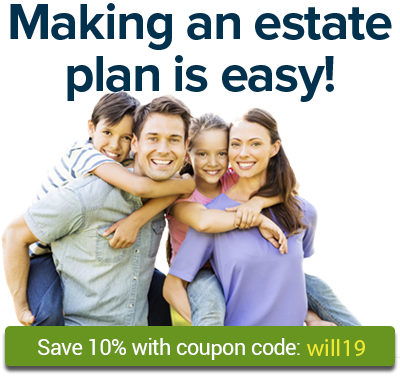 The surest way to know what will happen to your outlook.com account is to make a plan and leave any necessary instructions to the people who will be wrapping up your estate. What Will Happen to My Twitter Account When I Die? What Will Happen to My Hotmail Account When I Die? What Will Happen to My LinkedIn Account After I Die? What Will Happen to My Yelp Account After I Die? The surest way to know what will happen to your Yelp account is to make a plan and leave any necessary instructions to the people who will be wrapping up your estate. What Will Happen to My Snapchat Account When I Die? Snapchat is not forthcoming about what happens to the accounts of deceased users. What Will Happen to My Foursquare Account After I Die? The surest way to know what will happen to your Foursquare account is to make a plan and leave any necessary instructions to the people who will be wrapping up your estate. What Will Happen to My Match.com Account When I Die?